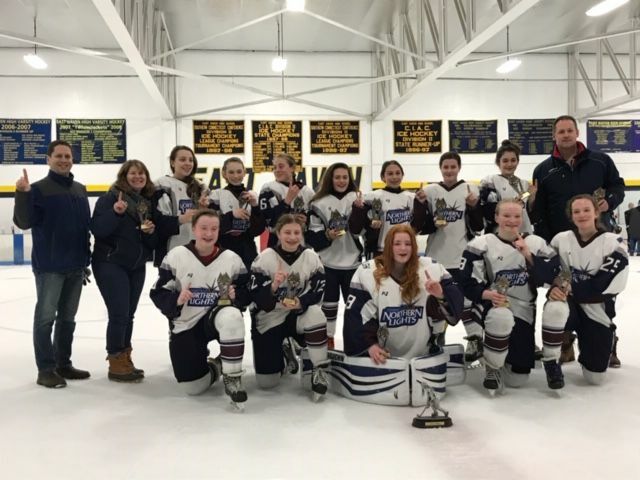 The Lights U13 Silver came into the CGHL Div 1 playoff on a 12 game winning streak. The team ran the table in the round robin portion of the tournament, beating the West MA Blizzard, Shoreline Sharks Green, Brewster Lady Bulldogs, and the Capital Wolves. 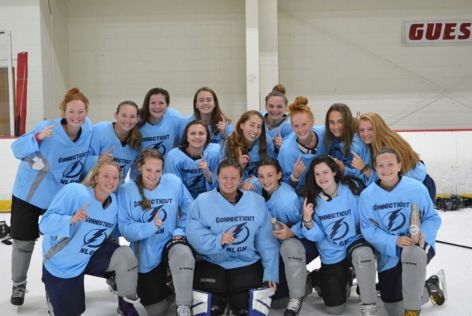 The championship game was against the West MA Blizzard where the girls dominated the play with a 5-0 win. The team played a spectacular tournament with contributions from every player, limiting opponents to just 2 goals in 5 games while scoring 13. A well-deserved championship win for a hard working team of exceptional young ladies. A perfect end to an excellent season! 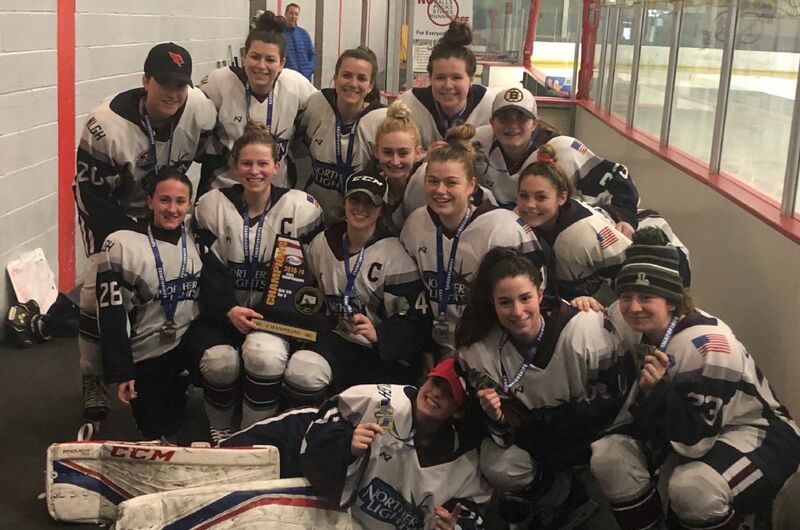 U19 Silver Connecticut State Champs! We would like to congratulate the U12 Maroon, U16 Silver, and U19 Silver teams for advancing to Regionals/Sectionals. 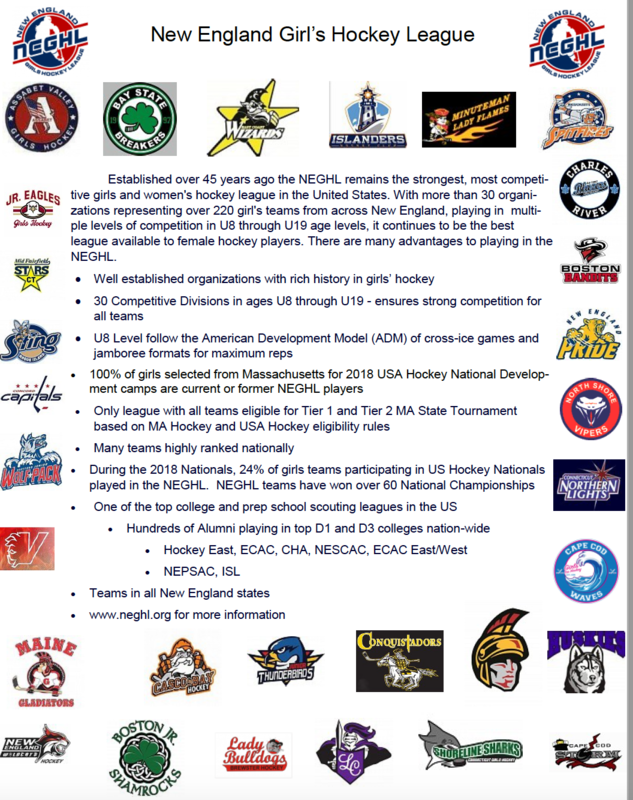 All three Lights teams will be representing Connecticut at the New England Tournament March 15th - 17th in New Hampshire (U16/U19) and in Massachesetts (U12). The winner of the U16 and U19 Tournament will go on to represent New England in the USA Hockey National Championship April 4th - 8th. 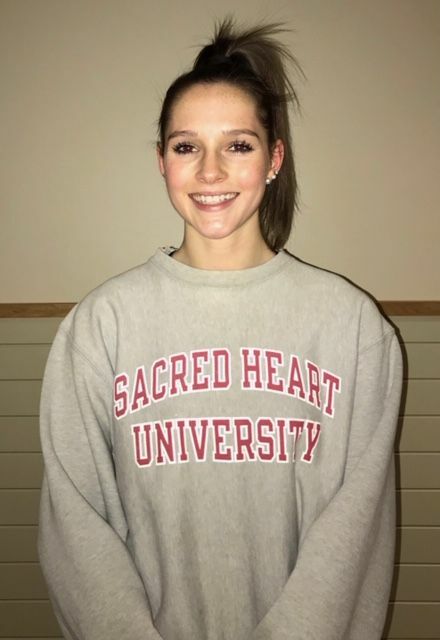 The Northern Lights Girls Hockey Program is proud to announce that Cassie Nevers has committed to Sacred Heart. Cassie has been with the Lights for over 10 years. "I’m excited to be a Pioneer next fall and play hockey at Sacred Heart. The Lights organization has helped me grow into a competitive player and I owe it all to my coaches and teammates for pushing me to the next level. Also a special thanks to my family for believing in me and getting me to every practice and game." "She has been a big part of our success at the national level. She is a solid defenseman with great offensive ability," said Coach Dan Giordano. The Northern Lights are proud to announce that Allison DiPrato has committed to playing at Lebanon Valley College starting in the fall of 2019. "I'm excited to continue my academic career while playing hockey at Lebanon Valley College starting this fall. Thank you to my parents, teammates and coaches along the way who have made this all possible," says DiPrato. Coach Giordano says "Allison has been with us for the past six seasons and in that time she has grown tremendously as a student athlete. One of Allison's greatest assets on the ice is her skating ability; her skating speed and strength will be huge benefit at the next level. 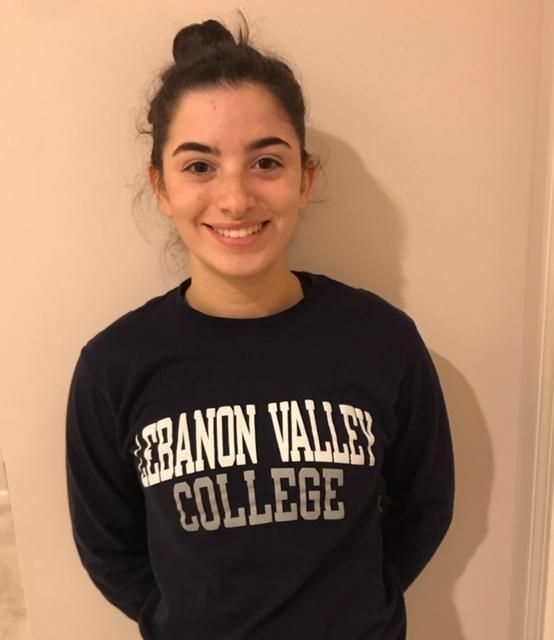 Lebanon Valley is fortunate to have Allison play for them in the fall, as she will step right in and contribute to the season." Congratulations Allison, wishing you continued success at Lebanon Valley College next year! 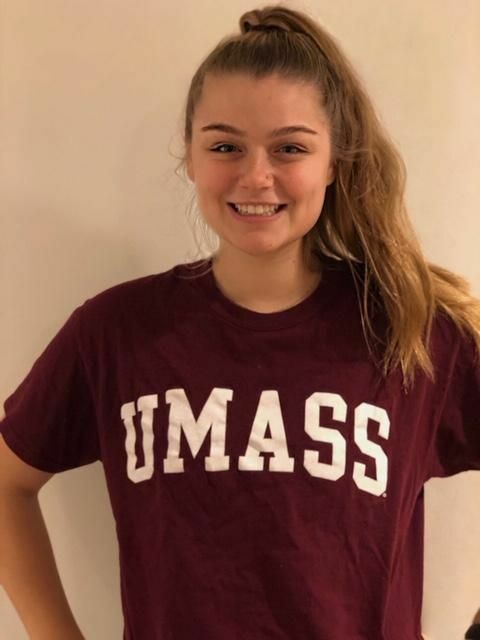 The Northern Lights Girls Hockey Program is proud to announce that Maya Borden has committed to UMASS Amherst for the 2019 season. "I would like to say thank you to my mom for always supprting my love for hockey and my dad who was there for every game, tournament and showcase. 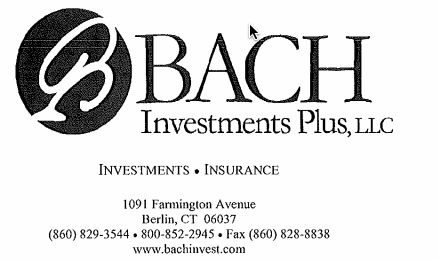 This would not have been possible without you," says Borden. "Thank you to CJ and the entire NLGH coaching staff, who helped me realize that I could play college hockey and helped me get there. I love you all." Coach CJ Kenney says "Maya has worked incredibly hard over the past two seasons to achieve her goal of playing college hockey. She has stayed laser-focused on her dream of making it to the next level and has shown remarkable passion for the game and commitment to being the best player she can be. She has been a great teammate and leader, and always wants to know how she can be better and improve her game. We're confident that she'll bring competitiveness and a positive attitude to UMASS and look forward to her success in her college career." Coach Giordano and the Northern Lights would like to congratulate Maya on her achievement! GO MINUTEMEN! Katheryn Pettibone Commits to Nichols College!!!!! Katheryn Pettibone has committed to Nichols College for the Fall 2019. "I am really excited to get a great business education at Nichols College while continuing to play competitive hockey," says Pettibone. "The Lights have been my family for more than ten years, and I am grateful for all the friends I've made along the way and the guidance of the coaches. Thanks to my family for allowing me to continue playing hockey all these years." "KP is a solid defenseman, and her size and strength is an asset on the ice," says Coach Dan Giordano. "Growing up as a Light, she has worked hard every season, pushing herself to become a college hockey player. 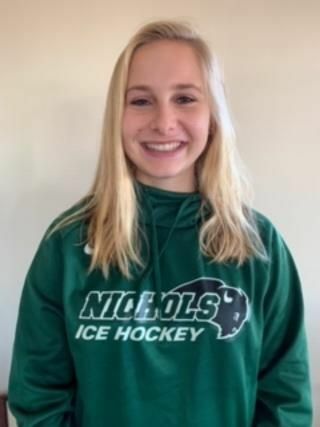 Everyone at NLGH is extremely proud of her and wish her luck at Nichols." Lights High School Team Wins CGHL! Congratulations to the Northern Lights for winning the inaugural CGHL U19 November Tournament. Great game tonight. Congratulations also go out to the Stars for making the finals. Nice job by all involved. This is a great way for the girls to finish their club season and head off to their high school seasons on a high note. 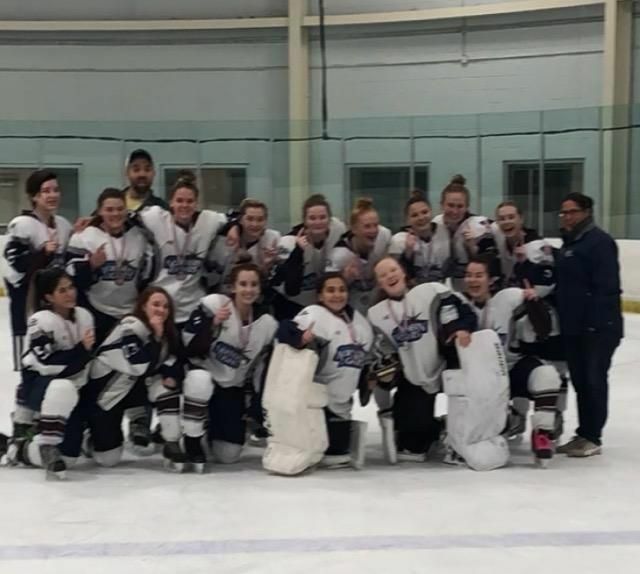 CT Northern Lights U16 Women's Beantown Classic Champs!!!! 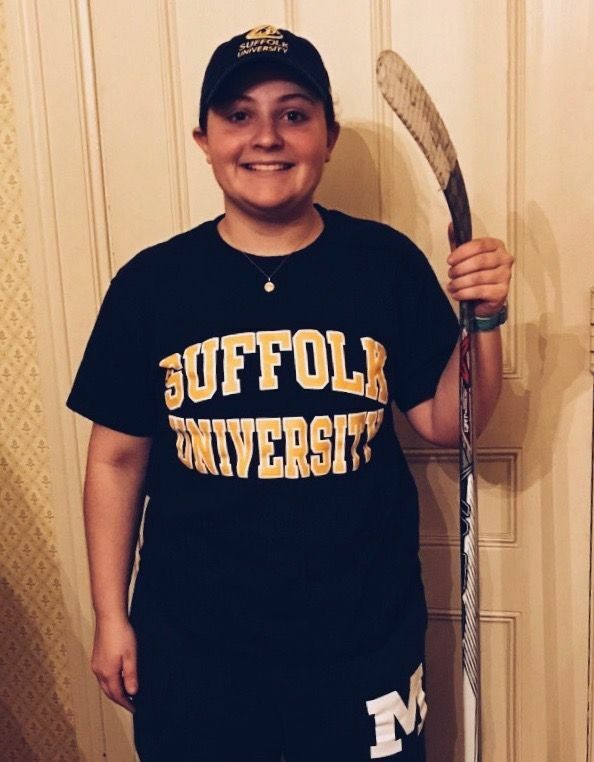 The Connecticut Northern Lights u19 are proud to announce that Molly Dowd has committed to the Suffolk University Rams for next season. Suffolk will compete in NCAA Division 3. Molly worked extremely hard this year and never missed an opportunity to try and get better. She has had a great season so far in helping our team reach the regional tournament coming up in Maine. Molly has been one of our most consistent goal scorers coming up with timely goals all season. Coach Dan Giordano stated, "I am very proud of Molly for achieving a goal of hers. Since the start of the season she has been very active in the college process and when I heard about her interest in Suffolk, I knew it would be a good fit. The coach at Suffolk is very eager to build a strong program and Molly will play a part in that. Molly is a great kid and worked hard to achieve her goals. I could not be more happy for her." Molly would like to thank her family, as well as Coach Giordano, the Northern Lights program, and her teammates for helping her along the way. Stephanie Proteau (Wolcott, CT) has committed to Division 1 Franklin Pierce University for the fall of 2018. FPU was 16-12-2 this season finishing in 3rd place of the NEWHA beating Holy Cross in double OT. Proteau has contributed a strong offensive presence for the NLGH the past few seasons helping the Lights in their National tournament runs at the U19 level. Proteau continues to develop as a person, and player through her time with the Lights. "She will bring tremendous value to the community, and a scoring presence at FPU. Proteau will bring her speed and scoring to FPU, which will allow her to contribute immediately to the team. Her work ethic and determination to be successful continues in driving her development to the next level", said coach Dan Giordano. Proteau would like to thank her parents, and her brother for the continuous support throughout the years. The Northern Lights would like to congratulate Stephanie and wish her the best of luck at Franklin Pierce University! 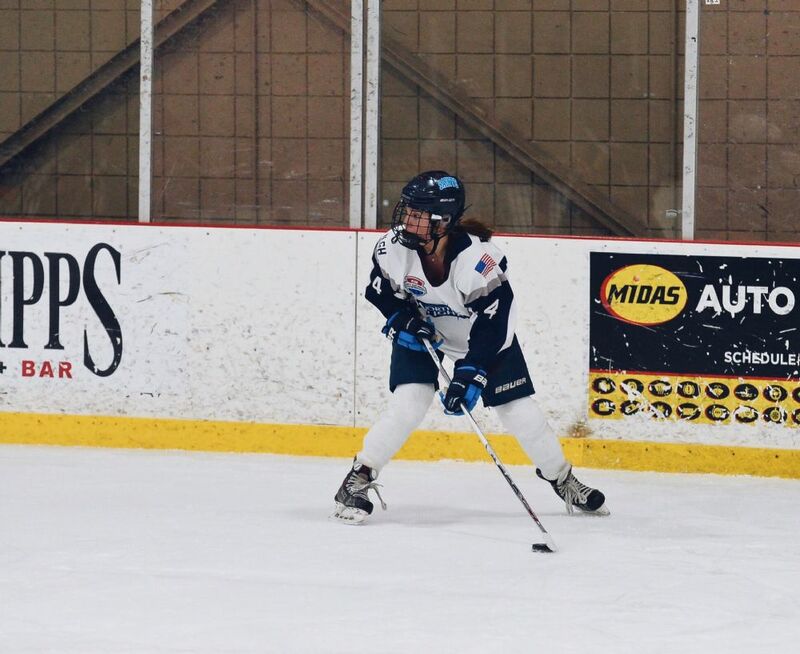 The Connecticut Northern Lights girls hockey program is proud to announce that U19 forward Maddie Paydos, from Simsbury, CT, has officially committed to Utica College for next season. Maddie has been with the Northern Lights since mini lights at the age of 5 and continued through at every level. Maddie is very eager for her chance to join the Utica College Pioneers women's program next year. On every Northern Lights team Maddie has been on, she has always been one of the hardest workers. She is a great team player who prides herself in being a solid two way forward. Maddie is just as concerned with denying a goal against as she is trying to score a goal herself. Utica competes in NCAA Division 3 women's hockey in the UCHC and is currently off to a 7-4 start having just beat the number ten ranked team in the country Hamilton College. Utica finished last season with a 17-9-1 record and Maddie is looking forward to joining Utica's strong hockey tradition. Maddie caught the eye of several college coaches playing for the Northern Lights at Beantown and they continued to watch Maddie at the Burlington Vermont Jamboree in late September. 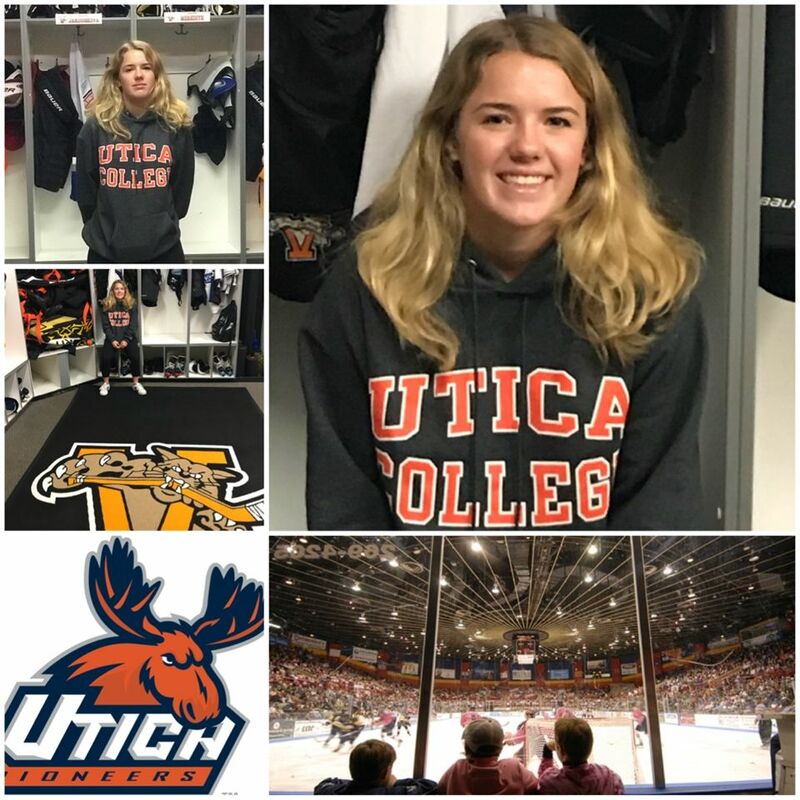 After watching Maddie several times, Utica invited Maddie up for an overnight visit and this helped Maddie determine that she was the right fit for Utica. Maddie's hard work really helped her get to this position and the Northern Light's Staff could not be more happy for her. Coach Dan Giordano said about Maddie, "She has the ability to contribute offensively, but her defensive ability as a forward is what truly separates Maddie from most. She is a tremendous two way player and her determination and work ethic make Maddie a special player to coach. I Feel very lucky to have coached Maddie through the years and am proud of all the work she has done to achieve her goals." Maddie would like to thank her parents, teammates, and Northern Light Coaches, especially coach Giordano for his support and guidance over the years. Maddie said, "Without the Northern Lights Program I would not have been able to achieve my goal of playing NCAA division 3 hockey."